George Bills joined Cotton & Company in October 1998 and was elected a partner in January 2011. 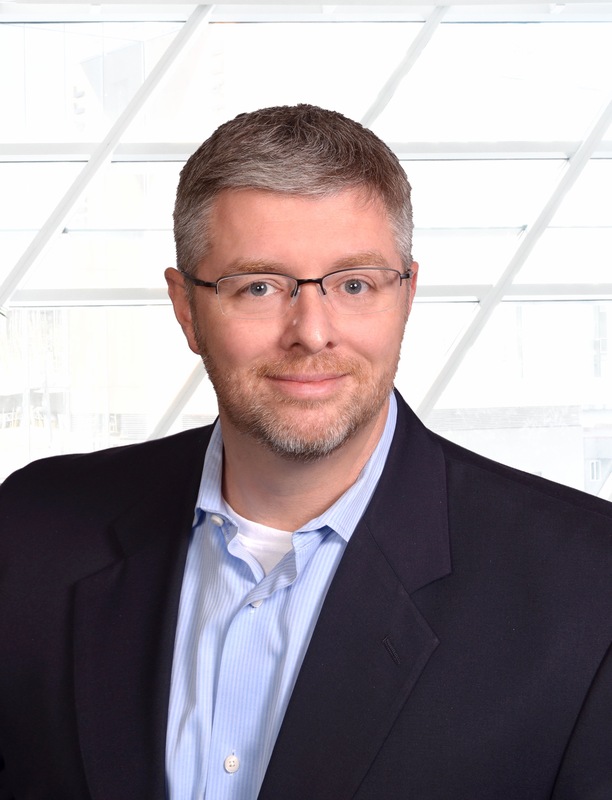 George has more than 17 years of diversified information security, privacy, and financial audit and consulting experience for commercial, federal, and local government clients. George has both directed and participated in a wide range of Federal Information Security Management Act (FISMA), privacy, financial, and targeted information security audits and provided post-implementation, independent verification and validation, security assessment and authorization, and Sarbanes-Oxley services to a wide range of clients. George has a Bachelor of Science degree in Accounting from West Virginia University and holds a number of certifications including Certified Public Accountant (CPA), Certified Information System Security Professional (CISSP), Certified Information Privacy Professional (CIPP), and Certified Information Systems Auditor (CISA). He is an active member of a number of professional organizations including the American Institute of Certified Public Accountants (AICPA), Information System Audit and Control Association (ISACA), and International Association of Privacy Professionals (IAPP). Mr. Bills resides in Northern Virginia and enjoys spending time with his wife and two children.